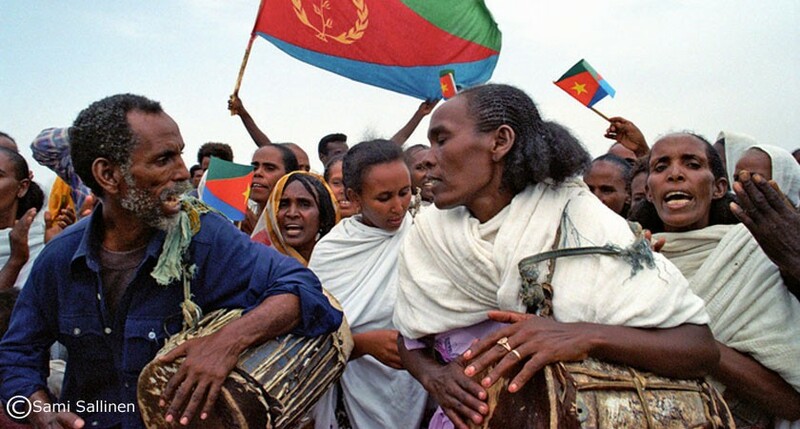 The US-led unjust and illegal sanctions on Eritrea to be lifted on Nov 14. The United Nations Security Council is set to vote on Wednesday to lift a nearly decade-old arms embargo and targeted sanctions on Eritrea, diplomats said, after the country’s rapprochement with Ethiopia and thawing of relations with Djibouti. Diplomats, speaking on condition of anonymity, said the 15-member council completed negotiations on Monday and agreed on a British-drafted resolution to remove the sanctions, which were imposed in 2009 after U.N. experts accused Eritrea of supporting armed groups in Somalia. Eritrea has denied the accusations. A resolution needs nine votes in favor and no vetoes by the United States, China, Russia, Britain or France. Diplomats said Wednesday’s vote was likely to be unanimous. The draft resolution, seen by Reuters, would immediately remove the arms embargo and targeted sanctions – a travel ban and asset freeze – imposed on Eritrea. It also urges Eritrea and Djibouti to work toward normalizing ties and settling a decade-old border dispute. It asks Secretary-General Antonio Guterres to report back to the council on progress by Feb. 15 and then every six months. Eritrea and Djibouti agreed in September to work on reconciling. Deadly clashes broke out between the Horn of Africa countries in June 2008 after Djibouti accused Asmara of moving troops across the border. It came after Ethiopia and Eritrea in July declared an end to their state of war and agreed to open embassies, develop ports and resume flights between the two countries after decades of hostilities.